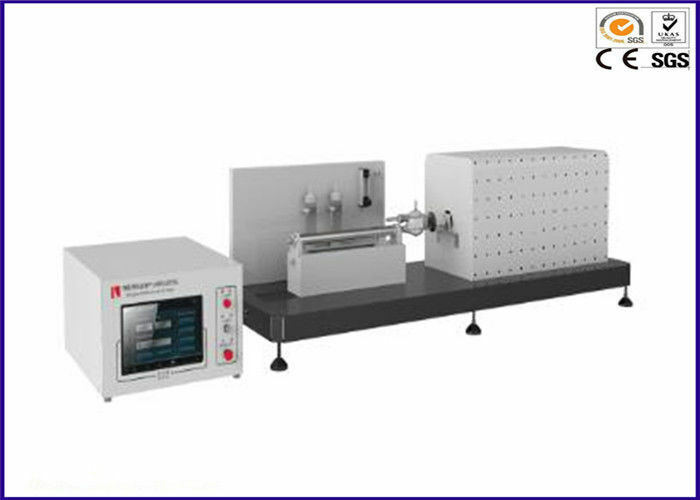 Halogen Acid Gas Tube Furnace is used to test the acidity of the gas that released during combustion from cable or optical cable components material. 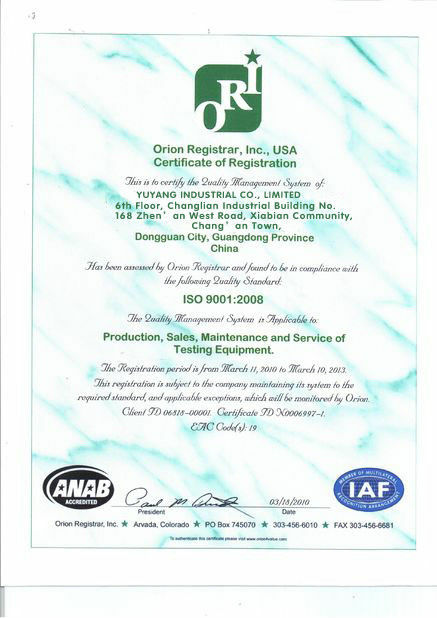 The equipment is designed and produced on the basis of GB/T 17650 and IEC 60754. The cable material is processed by prius tube furnace, and then the pH value and conductivity of the gas that generated in combustion process are measured,so that the cable material of acidic,as well as concentration of halogen acid gas volume, PH, conductivity, etc, can be determined. 1. Halogen Acid Gas Tube Furnace is designed with optimized structure, logical layout, and easy to operated. 2. All the fixtures are made of stainless steel. 3.The effective length of the tube-type furnace is 500 ~ 600mm, inner diameter is 40 ~ 60mm, with adjustable electric systems. 4. Equipped with imported thermocouple from United States. 5. The size of the combustion boat is length 45 ~ 100mm, width 12 ~ 30mm, depth 5 ~ 10mm. 6. 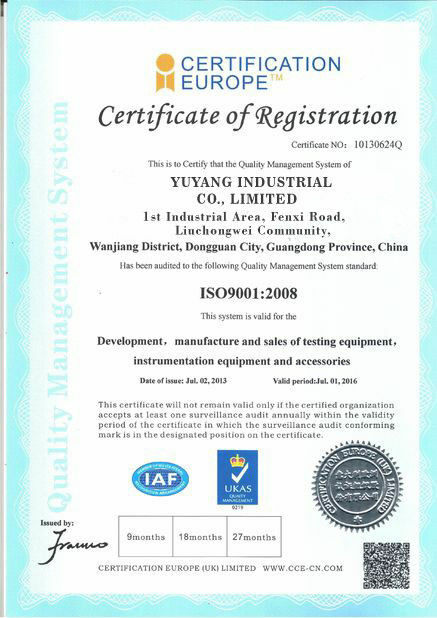 The electrical conductivity measuring range is 0.01uS / mm ~ 100uS / mm. 7. The control system using an electronic temperature control, intelligent control tube furnace temperature. 8. Equipped with two gas collection bottles. 9. The size of the sample chamber is 1 liter. 10. 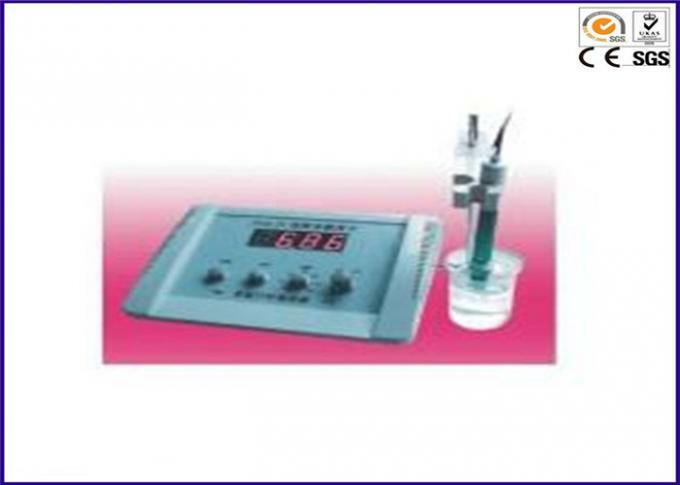 Equipped with a PH value and conductivity detector, with an electronic display and an electrode. 11. Air flow meter is equipped with silicon dioxide fire pipeline to prevent corrosion by the gas. 12. Activated carbon (air filter): filter air through a filter. 13. The silicone is used for drying air source. 14. Pyrex pipeline: Users can easily insert sample into the Prius tube to protect the pipeline from damage. 15. Combustion boat moving system: combustion boat moves automatic to achieve more intelligent test. 16. The mode switching: mode switch (two test methods to choose from, IEC 60754-1 & IEC 60754-2). 17. The temperature alarm system: control the furnace temperature against overheating. 18. Timer: IEC 60754-1 or IEC 60754-2 time measurement device. 20. Temperature indicator: shows the furnace core temperature. 21. Permanent magnetic stirrer: The agitator is used to stir the combustion gases in distilled water. 22. Conductivity meter:An instrument which used to measure the combustion gas conductivity.